It’s that time of the month again. If you’ve subscribed to Bookbub.com (as I have so often exhorted you to do), you already know this: The Rapture Effect is on sale for a buck minus a penny, for a week and a day minus a day. Get it while you can! 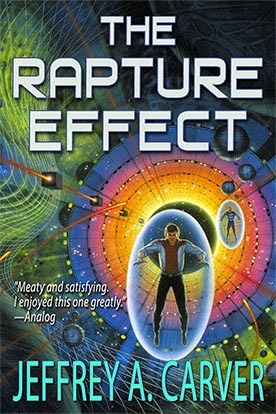 The Rapture Effect was my first book after The Infinity Link, which I recently blabbed about. It’s about artificial intelligence and alien contact, two of my favorite themes, with overtones of music and dance. Oh, and an interstellar war. It has some great aliens, with names like Moramaharta and Dououraym. I think you’ll like it. 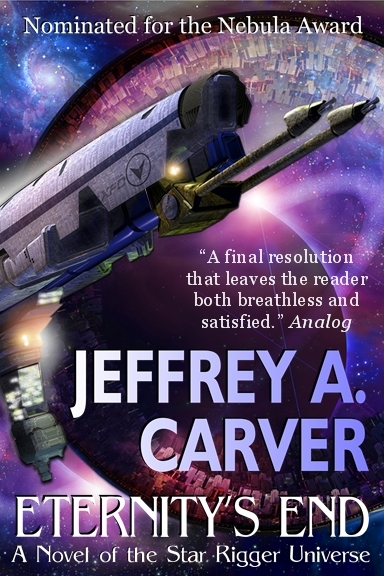 The Infinity Link, my fourth novel and my first biiig novel, is now available in an all-new ebook edition. The cover art is still the gorgeous David Mattingly painting that has been on every previous edition, from the Bluejay hardcover to the Tor paperback to the earlier E-reads ebook edition. But inside the cover, the ebook has gone through a complete reformatting and beautification, and I think it looks great. In the years since E-reads put out their edition, the tools for ebook formatting have improved dramatically, as have the reading devices themselves. This 180,000 word novel started as a short story in my head, with just the main character and her plight (an impossible love, at the other end of a tachyon beam). It grew quickly into a longer story, and then a full novel. And then a big novel. Funny thing about big (thick) novels: They seem to go in and out of style with remarkable speed. When the first paperback edition came out, the publisher lamented to me about the length. (I love your book. I just wish it weren’t so long. It’s hard to fit thick novels into book racks in drugstores and supermarkets, and even in bookstores you can’t get as many on the shelf.) To his credit, he didn’t ask me to change it; he just told me the facts of life as he saw them. Historical note: Back then, they actually sold SF books in drugstores and supermarkets, and those were very important parts of the marketplace. A few years later, the same publisher reissued the paperback, with a different cover treatment (same art, but used differently), and they printed it on thicker paper, making the whole package thicker—yes, bigger and fatter. I never was given a reason for this, but could only conclude that that year, fat books were in. Ancient alien travelers. Hopeless love. Astonishing encounter. 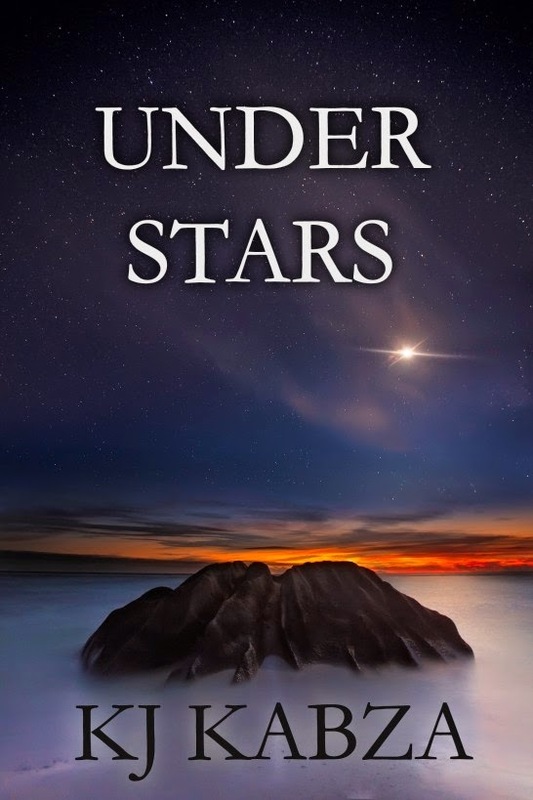 Mozelle Moi’s life turns into a flight of fear and astounding discovery, as she becomes enmeshed in a secret government project to make first contact with visitors from the stars. Caught in a telepathic link with the Talenki voyagers, Mozy’s personal odyssey will soon be entwined with the fate of all of Humanity. Combining visionary scientific speculation with passionate human characters, The Infinity Link is an epic work of transcendent science fiction and an exploration into the very nature of humanity. From the Nebula-nominated author of Eternity’s End. There are more review quotes that you can read on the actual sale pages, if you want. 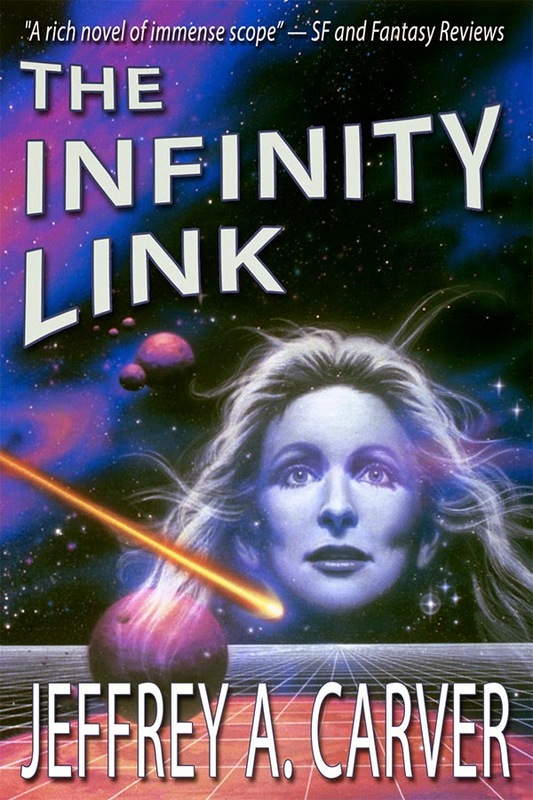 The Infinity Link debuts today at Book View Café, and is also available (or will be shortly) wherever fine SF ebooks are sold! You Guys Are Really the Best! Over 4230 copies of Eternity’s End in the last week! A new Bookbub record? I dunno, but we just squeaked past the number they listed at the top of the range of sales for science fiction books! And as far as my own personal record is concerned? We knocked it out of the galaxy! KABOOM! So, thanks, all of you bought Eternity’s End. And a double thanks to all of you who post reviews, which will encourage even more people to try it in the future! I’m taking my writing group out to dinner, because they helped me make the book worthy of your time in the first place! Here, have some extra exclamation marks. You’ve earned them. !!!! Back By Popular Demand: The Rapture Effect! Even if the popular demand is just from me the marketing department at Starstream Publications, we prove once again that we listen to our customers. My standalone novel, The Rapture Effect, is once more available in ebook format, this time from my own imprint and Book View Café! Pali: a public relations director, who broods far too much on her unfulfilled ambitions. Ramo: a flamboyant senso-dancer and sculptor, who prefers a musical jamdam to serious conversation. Sage: an awkward systems designer, for whom the AI rapture-field is realer than life. And three of the alien Ell: Harybdartt, who would rather die with dignity than betray his people; Lingrhetta, who tries to unravel the meaning of human dance and music, pain and love; and Moramaharta, the binder, who must persuade his fellow decision-makers to risk everything for the sake of a fragile bridge of understanding across the stars. A thought-provoking novel of the not-too-distant future, from the Nebula-nominated author of Eternity’s End and The Chaos Chronicles. Q. Then the . . . war . . . is being fought by . . . AI-units? Q. And who is the enemy? A. Unknown. An alien race. Q. You mean our first contact with an alien race is a war? A secret war? Q. Who manufactures the AI-units? Q. Who is conducting the war? Q. Who knows about this? A. The Company, the government, and you. Special of the Week: Eternity’s End! I’ll be your server this week, Mesdames and Sirs. We only have one Special this week, but it’s one I’m certain you will enjoy—and an amazing value for your entertainment dollar. That’s right—this week we’re offering Eternity’s End for less than that dollar, in fact a mere $0.99. That’s less than you tipped the parking valet to get into this joint. And it’s way less than the regular price of $5.99! Can you believe it? I’ll be honest—at first I thought it was a misprint. But I checked with my manager. And yes, it’s $0.99, with no limit on the number of copies you can buy! One for the bathroom, one for the bedroom, one for the living room, six to give to friends! Oh wait, it’s an ebook, so I guess you don’t need to buy one for each room. But you could, if you wanted to. For one week only. Eternity’s End is a big-scope science fiction novel. I mean, BIG scope. In one place you can peer all the way from one end of eternity to the other! (Except that eternity has no end, unless, um… well, never mind that.) Eternity’s End is set in my Star Rigger universe, and it was a finalist for the Nebula Award the year it was first published. It’s also a book that I feel very good about having written, a book that I would have wanted to read, if someone else had written it. Plus, it has a dog in a minor role, and cool amphibious aliens, and space pirates who might not be all they seem. Oh, and a Flying Dutchman of the stars. I did some further upgrading of the interior formatting of the book for the occasion. If you’ve already bought the ebook, you should be able to download the newest version of the book from the store where you bought it. I can’t swear that every store allows this, but if they don’t, they should. Yes, I’m working with Bookbub again—conspiring, I hope, to sell a lot of copies and become rich beyond my dreams of avarice. Or at least, you know, to sell a lot of copies. Some of which, I hope, will generate favorable reviews. Which will help, down the road, in drawing in even more unwary readers. If you’ve held off before, why not give it a try? What have you got to lose? The supersize option on your next Starbucks coffee? You shouldn’t be drinking that much coffee anyway! From time to time, I like to brag about some of the great work my former students are doing. 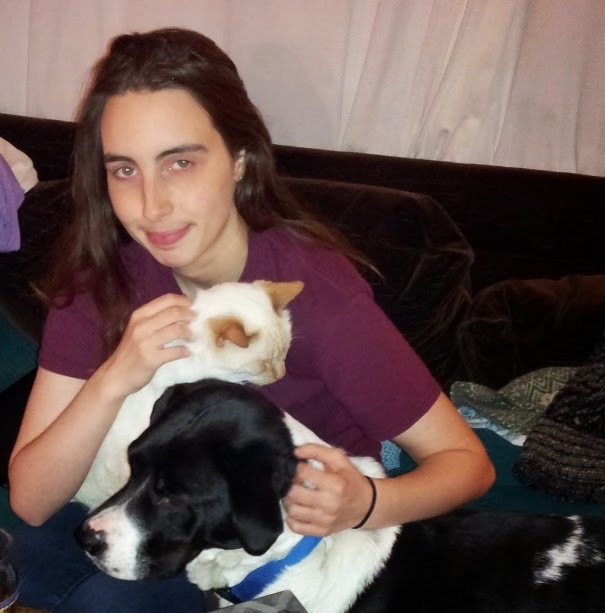 (I may be taking too much credit in calling them “my students.” They participated in my writing workshops, but they came loaded for bear with talent.) 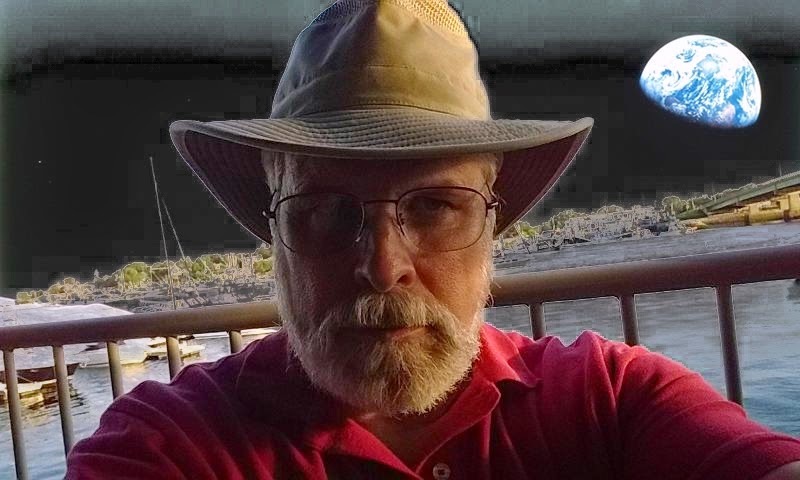 One of them, Chris Howard, created the cover art for The Infinite Sea, and is working on art for Seas of Ernathe. Another, LJ Cohen, has come out with several books, both SF and fantasy, leaning toward young adult. 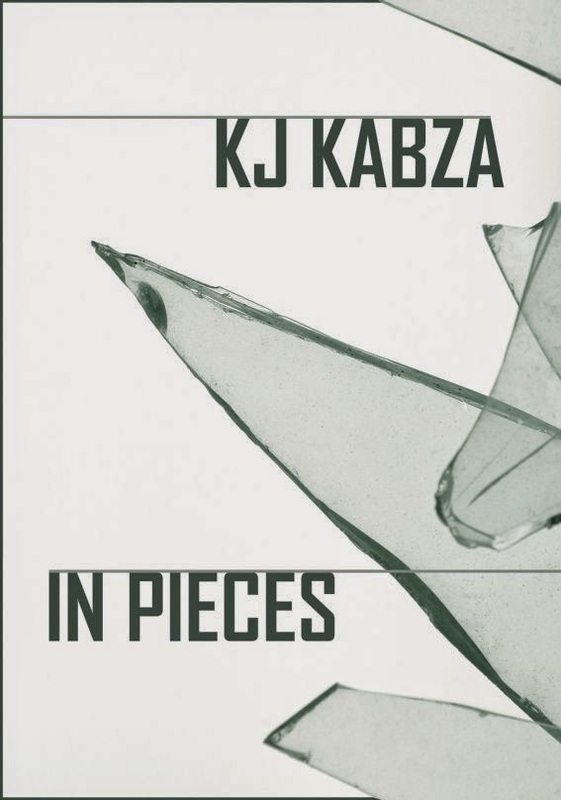 I don’t think I’ve mentioned KJ Kabza before, but the time is long past due. KJ is a short story writer more than a novelist, and as such he is one of the brightest and most original new talents I’ve seen in a long time. He’s been selling to magazines such as Fantasy and Science Fiction, Daily Science Fiction, and Nature (yes, that Nature, the one with all the science). He’s come out with not one but two collections of his stories, available right now in ebook format. If you like quirky, eclectic SF and fantasy in the short form, do give him a try! And look for more about his work at kjkabza.com/. You’ve squandered another perfectly good hour listening to… no wait, that’s Car Talk. This is Bookbub. 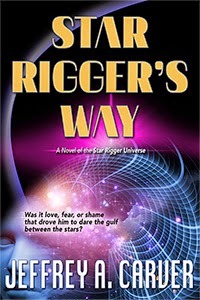 That’s right, starting today, I’m practically giving away another book: Star Rigger’s Way, which only recently came back into e-print via my Starstream imprint. Ninety-nine big ones for this novel, for one week only. That’s 99 Lincoln pennies, neatly lined up with all the dates right-side up, please. That’s less than a dollar, and much less than half of a Starbuck’s coffee! What’s not to like about that? 1. A minor character in this book, Legroeder, became the main character of a later book, Eternity’s End. 2. Characters only mentioned in passing in this book—i.e., space-faring dragons—became the central element of two other novels, currently available in one omnibus, called Dragon Space. 3. The original Dell paperback cover for this far-future saga appeared to feature a guy in a NASA-issue spacesuit, taking a space walk from Skylab. (Remember Skylab?) It was a very pretty cover. But a tad anachronistic. That’s $.99, for a limited time only! THE TYPOS ARE YOUR PROBLEM NOW! Oh, how I want that to be true! I have no idea how many times these books have been gone through, by me and by others, trying to catch any lingering mistakes. It just goes to prove how blasted hard it is to catch everything. If you own any of the first three Chaos Chronicles ebooks, you should be able to go back to the store where you got them and download updated versions. And if you’re one of the readers who reported the typos to Kindle support . . . (sigh) . . . thanks. I really do want the books to be as error-free as humanly possible. Many of you have asked me, “Jeff, why can’t I buy your books in the Google Play Store?” Well, okay, no one has ever asked me that. But now you don’t have to. Because all my books, or almost all of them, are now up in the Google Play Store. Why the delay? Well, to be honest, when the Google store (which everyone thought would be an Amazon-threatening game-changer) opened, it was kind of a train wreck. The listings were scrambled and inaccurate, the interface for an individual author wanting to list books was incomprehensible, and in general it was a place you really didn’t want to hang around in. But that was then, and this is now. They’ve cleaned things up pretty good, and the interface for both those putting their books up and those wanting to buy books is generally up to the standards of all the other stores. Do people actually buy books there? Well, so far my own listings are off to a slow start. But when I had books with E-reads, and later Open Road, I did see some sales there but not a lot. It used to be I didn’t sell much of anything at Kobo, either, but their regular promotions have turned that around, and now Kobo is a significant player in the big picture (my personal big picture, that is). One can hope that something like that will happen with Google.